Horizontal Slat Fencing and Gates can transform the look of your home while providing solutions to privacy or security concerns for relatively little cost compared to other alternatives. Slat screen panels are ideal for both internal and external uses. They can be 'self standing' or fixed to pergolas, retaining walls or other structures. Horizontal Slat Fencing and Screens are most commonly built from timber battens mounted on galvanised steel posts. Various types of timbers are suitable including treated pine, merbou, western red cedar and other select hardwoods. Screens can be painted, stained or oiled. The most common batten widths used are 42mm, 66mm and 90mm. Screens can be built from one size slat or a combination of different sizes. 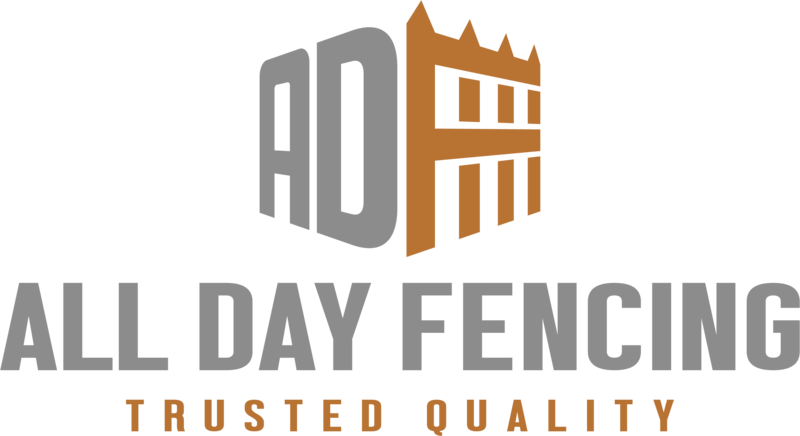 Slat Fences and Gates can be lined on one side (most commonly used) or both sides if the same finish is desired on both sides. Horizontal slats can be spaced close together for privacy and security or wide apart for light. Horizontal Slats are not recommended as child safe unless the spacing is less than 10mm. 92MM SLATS 42MM SLATS SPACED FOR LIGHT OR PRIVACYWith in-ground fencing, the timber battens are fixed to galvanised steel posts concreted into the ground. Steel posts are preferred to keep the structure straight. Freestanding screens or gates can be constructed entirely of timber and hinged together or fixed to existing walls and fences. For those wishing to 'go it alone' or for more design ideas, download our guide to Building Slat Screen Fences from our online store.